This year I wanted to include some homemade cards that my kids could help out with. 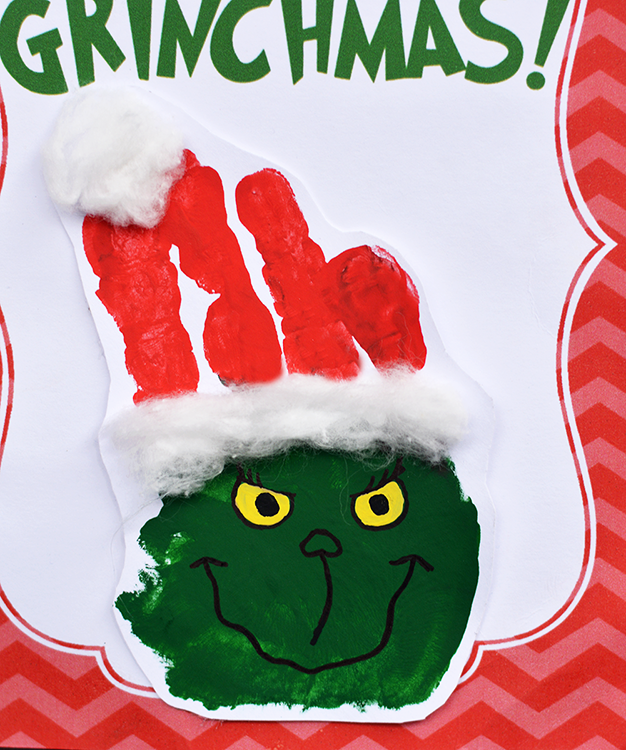 So to go a long with the holiday classic and my son’s favorite, I designed these adorable Grinch inspired Grinchmas cards. 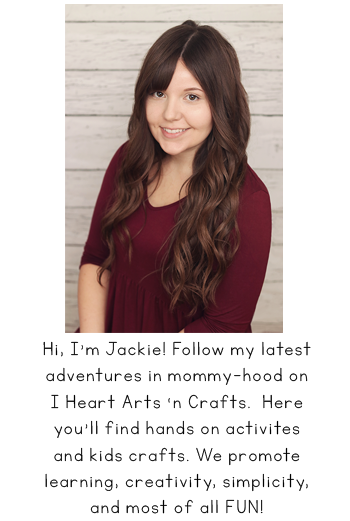 I’ve included the printable and they come in two different sizes. 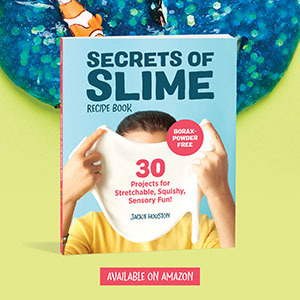 The one will be what you see in the picture above that’s the folded option, and option #2 is a larger image that doesn’t fold leaving more room for a handprint if you have older kids who would like to join in on the fun! 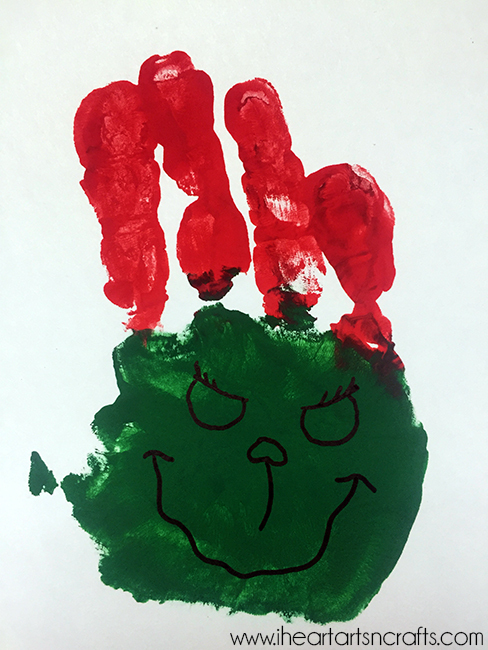 First you’re going to create The Grinch handprint by painting the palm green and the four fingers red like the picture below. 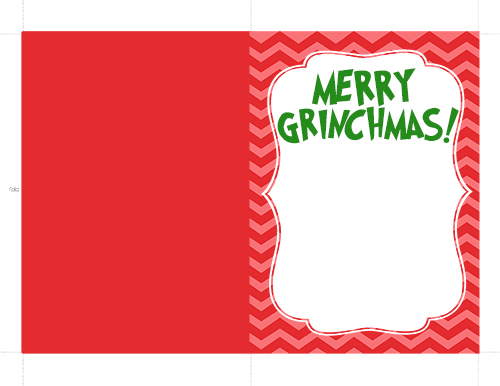 Have your child press their hand on a separate piece of paper, you’ll be cutting this out and gluing it to the card. Next you’ll take a sharpie and draw the eyes and mouth, and then fill in the eyes with yellow paint. I added in pieces of cotton balls to the Grinch hat to make it look like a Santa hat. 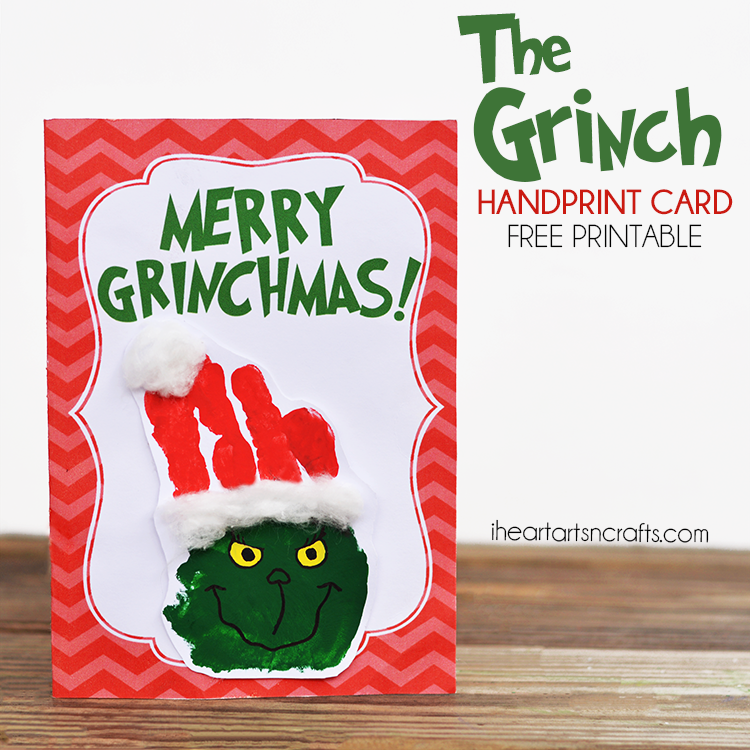 You’ll then cut around the handprint leaving a small border and glue it to your card that you’ve printed from our site! 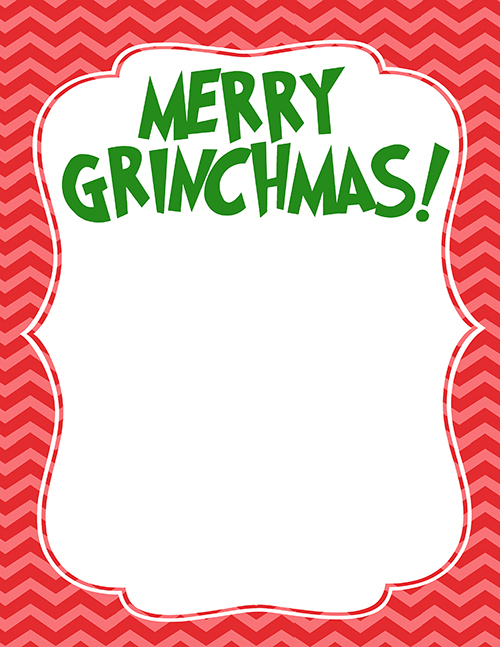 The inside is left blank so you can either edit in what you’d like the card to say or have your child decorate the inside. Click here to download the larger version. Click here to download the folded version. Honestly ADORABLE! I think I want to make one for my hubby… 😉 Pinned and sharing this!